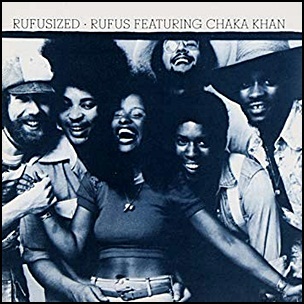 In December 1974, “ABC” label released “Rufusized”, the third Rufus studio album. 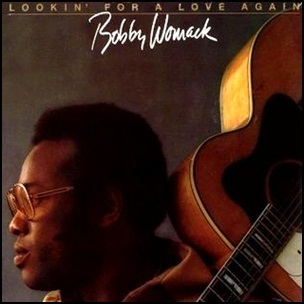 It was recorded in 1974, at “The Record Plant” in Los Angeles, and was produced by Bob Monaco. 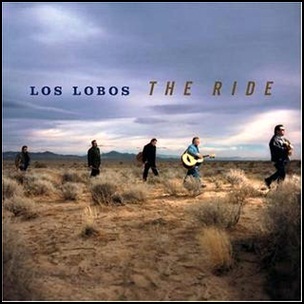 On May 4, 2004, “Hollywood/Mammoth” labels released “The Ride”, the eleventh Los Lobos album. It was recorded 2003 – 2004, and was produced by David Hidalgo, Louie Pérez, Cesar Rosas, Conrad Lozano and Steve Berlin. The album contains new material and new versions of earlier bands songs. Is This All There Is? 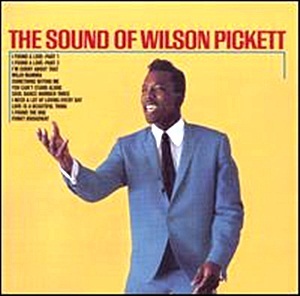 – featuring Little Willy G.
In July 1967, “Atlantic” label released “The Sound of Wilson Pickett”, the sixth Wilson Pickett album. It was recorded in 1967 at “Fame Studios” in Alabama, and was produced by Rick Hall, Tom Dowd and Jerry Wexler. 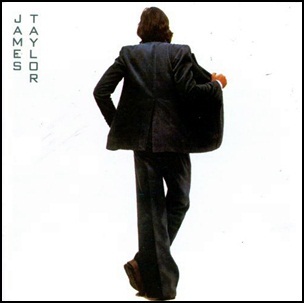 In June 1976, “Warner Bros” label released “In the Pocket”, the seventh James Taylor studio album. It was recorded 1975 – 1976, at “Warner Bros. Recording Studios” in Hollywood, “The Burbank Studios” in Burbank, and was produced by Russ Titelman and Lenny Waronker. All tracks by James Taylor except where noted. 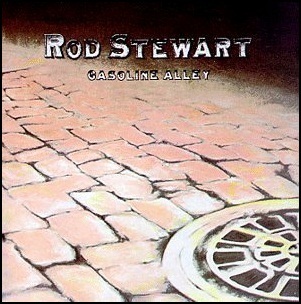 In June 1970, “Vertigo” label released “Gasoline Alley”, the second Rod Stewart studio album. 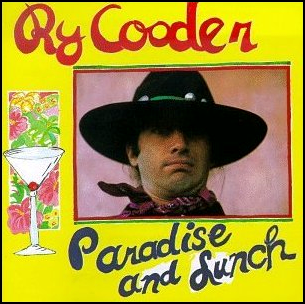 It was recorded February – April 1970, at “Morgan Studios” in London, and was produced by Rod Stewart and Lou Reizner. “The Burbank Studios” in Burbank, California, and was produced by Russ Titelman and Lenny Waronker.